Sold! contemporary 3br, 3.5ba converted to a 2br/2.5ba. 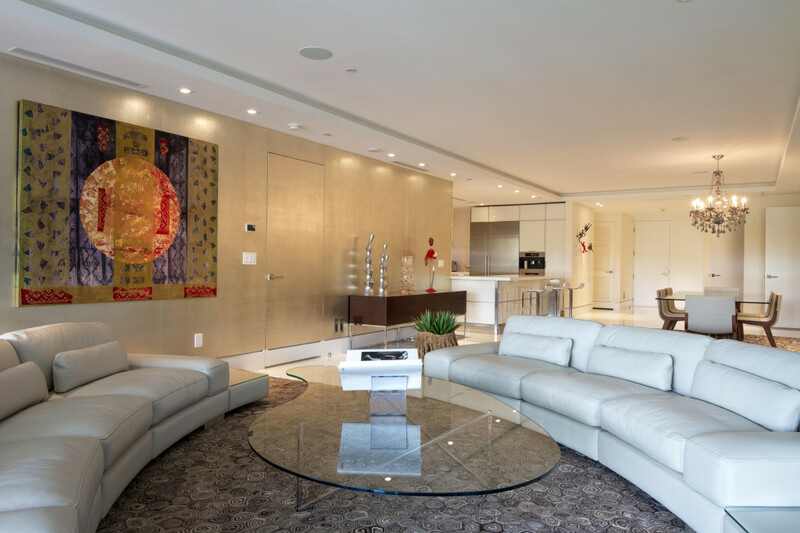 unit boasts gourmet kitchen w/mia cucina cabinetry, wine cooler & top of the line appl. 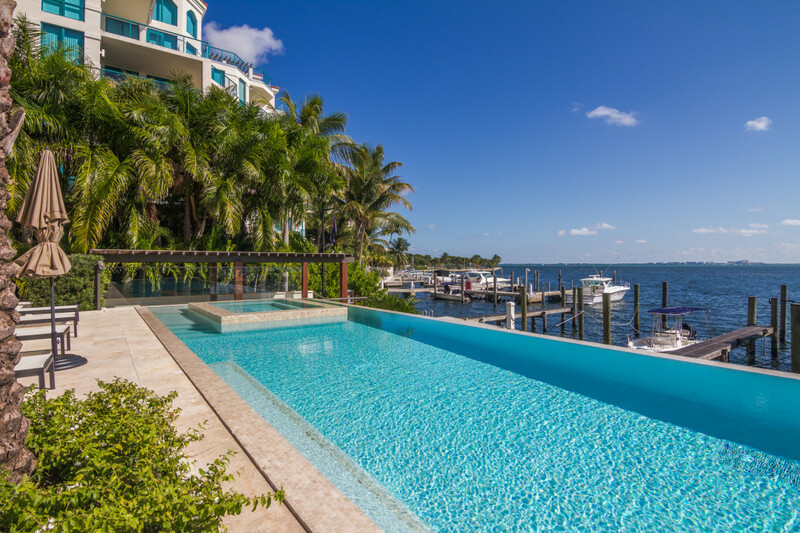 features marble flrs, wood flrs in bdrs, custom built-ins, & deep huge terrace great for entertaining. 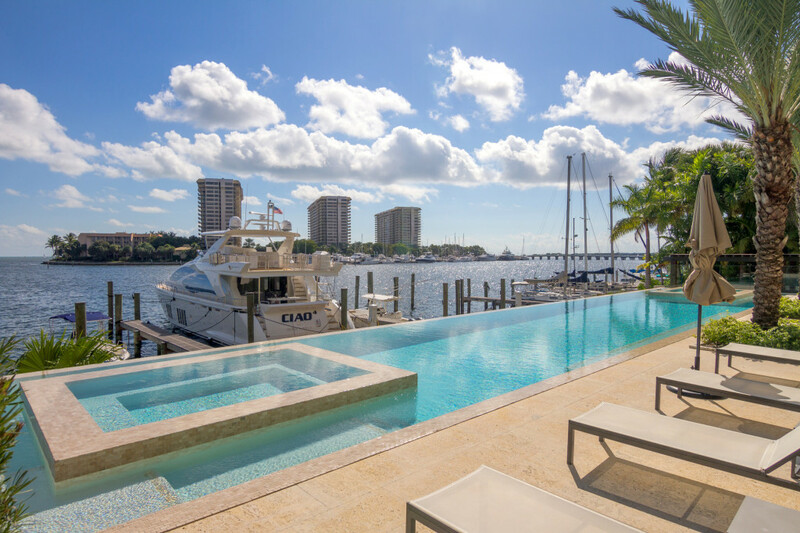 vizcaya residences is a boutique bldg w/only 18 intimate luxury residences in the heart of coconut grove w/expansive waterfront & city views that have direct ocean access from its private marina.enjoy serene sunsets from the western exposure offered by this unique apt.